"If you consider wholelife costs then, perhaps surprisingly, the GLC comes out on top." Mercedes-Benz was a little late to the party with the GLC, it launched at the end of 2015 when BMW X3 and Audi Q5 sales were booming. Since then both of those models have been replaced with newer versions, meaning the GLC has once again got a tough fight on its hands. Based on the C-Class, the GLC has almost the same footprint as its stablemate giving the two similar levels of practicality. 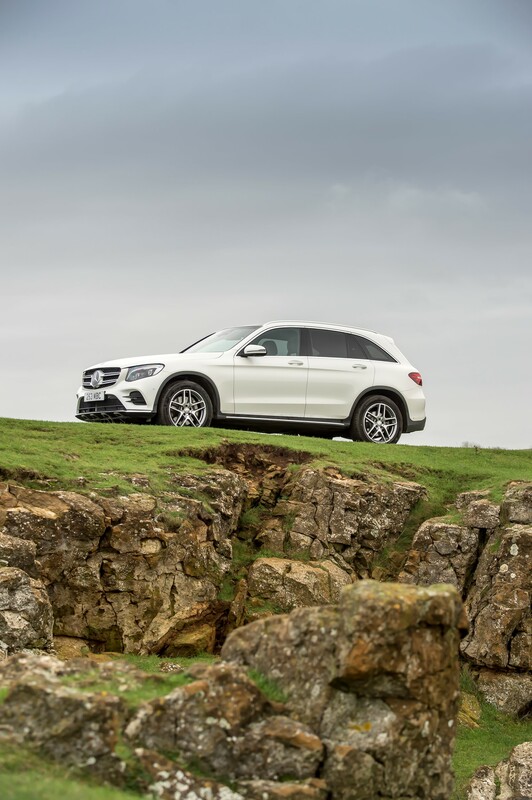 So, why would you choose a GLC over a cheaper C-Class Estate? 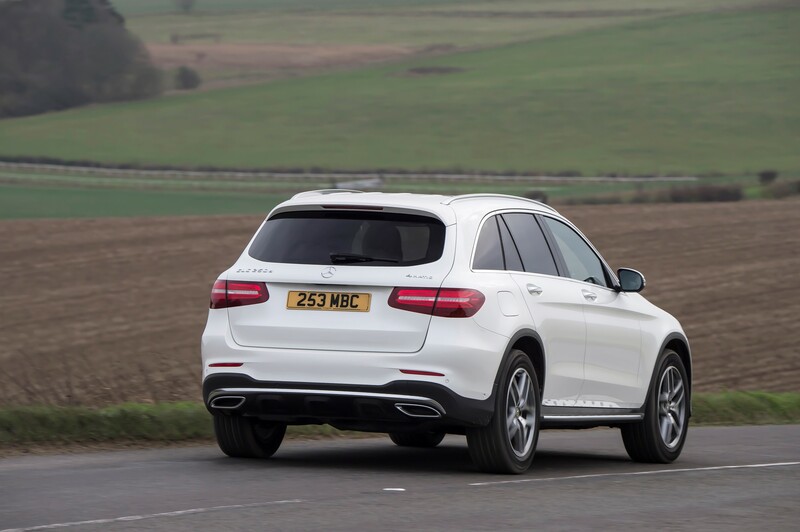 The GLC is a bit slower to 60mph, taking 8.3 seconds vs 7.4. It is also less efficient, managing 56.6mpg rather than 60. 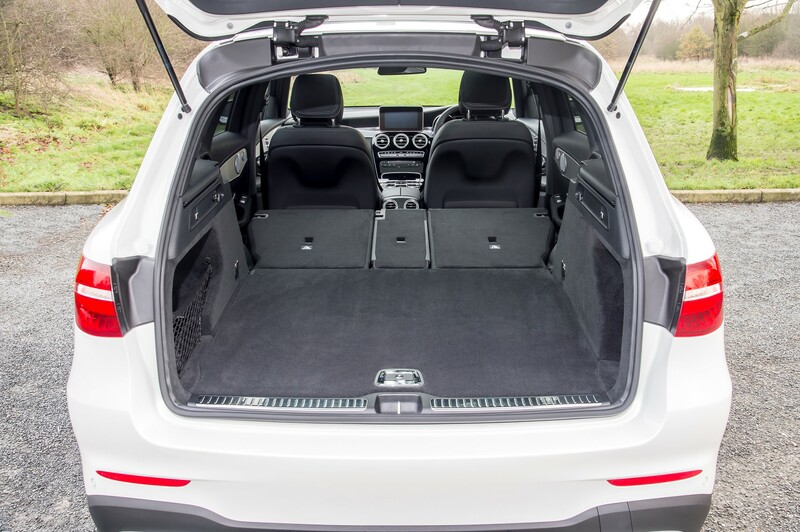 But, with 4Matic all-wheel-drive there is greater stability in the GLC and it has a bigger boot. Getting children into the rear is easier too thanks to family-friendly wide opening rear doors and the elevated height. As a company car the GLC outperforms its rivals (X3 and Q5) with CO2 emissions of 129g/km. Benefit-in-kind tax is therefore lower for the GLC driver, as all three have remarkably similar list prices. However, a C 220d Estate in the same spec would save a driver around £500 per year in tax. If you consider wholelife costs then, perhaps surprisingly, the GLC comes out on top. This is mainly due to its much stronger residual value prediction. 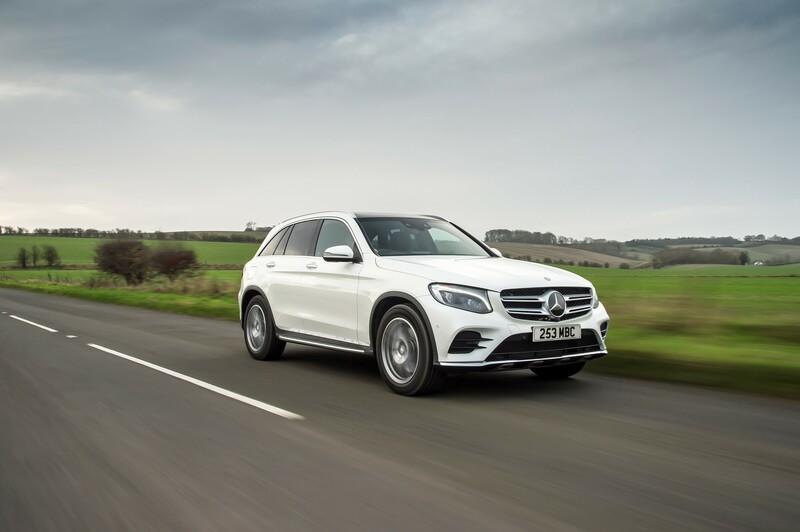 Priced at £41,795, the GLC 220d AMG Line is fitted with a 2.1-litre diesel engine, developing 170PS. A nine-speed automatic gearbox is fitted as standard. During our test the GLC failed to achieved the posted mpg, managing little more than 40mpg. When combined with the car’s 40-litre fuel tank, regular fill ups can be expected. We recommend upgrading to the larger 60-litre tank when ordering. 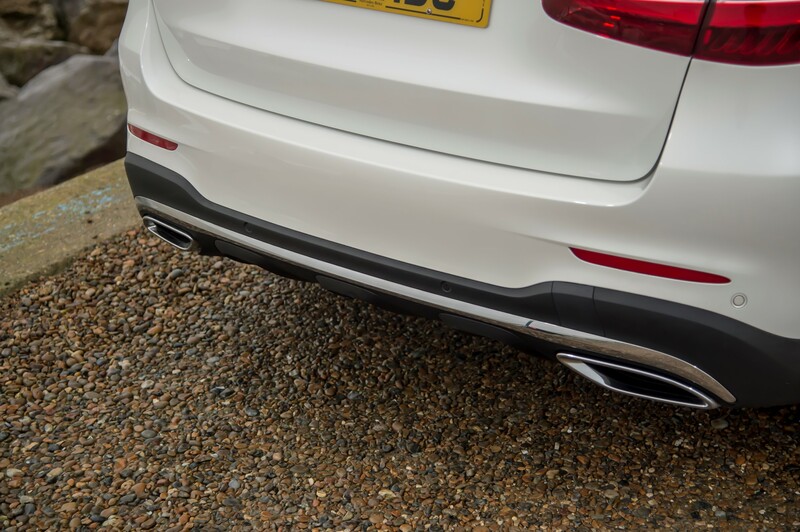 Optional air suspension keeps the ride supple but can be lowered and stiffened at the flick of a switch, giving a sporty drive with minimal body roll. Performance is good too, although the nine-speed gearbox is sometimes hesitant to select the right ratio. AMG Line models benefit from an array of AMG branded extras such as floor mats and alloy wheels. There is also LED headlights, leather seats and different body styling. The £1,695 Premium pack adds a panoramic sunroof, keyless entry and ambient lighting. 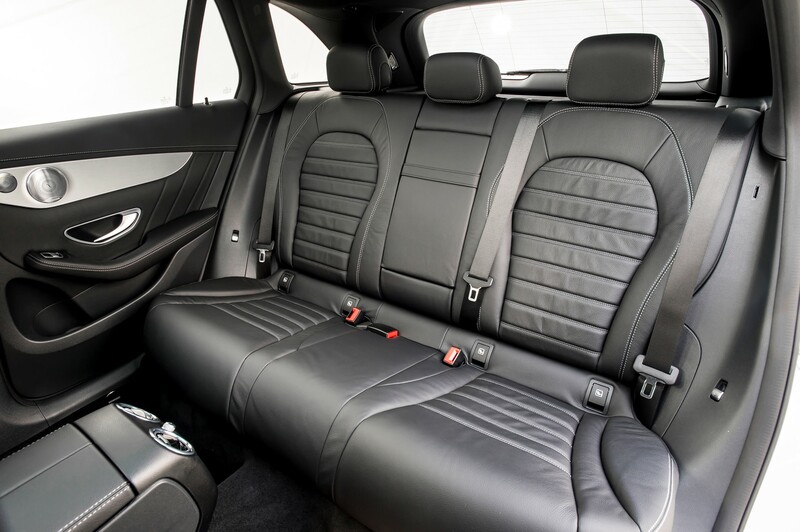 Alternatively the Premium Plus pack (£2,995) adds those features plus a connected infotainment system with larger screen and a Burmester audio system. A C Class estate will be faster, better to drive and more efficient. But, with the appetite for SUVs so strong at the moment and the GLC’s competitive running costs - if you need the extra practicality it’s a compelling choice.